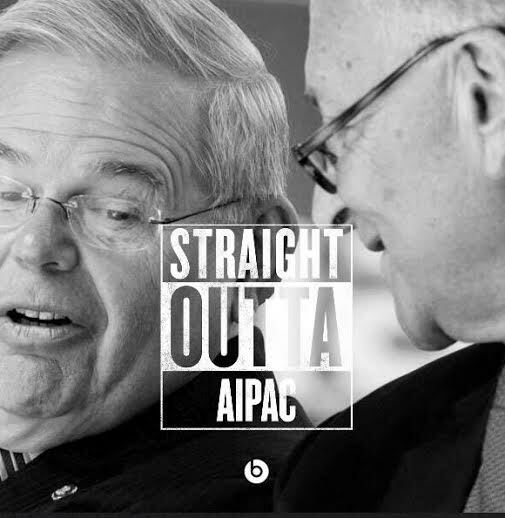 Who is 'Straight outta AIPAC'? Have you seen the shameful position taken by Senators Schumer and Menendez giving into AIPAC's lobbying against the nuclear deal with Iran? We have to make sure that other Democratic Senators don’t join them (since ALL the Republican Senators plan to reject the deal!). Can you help by making a few calls?